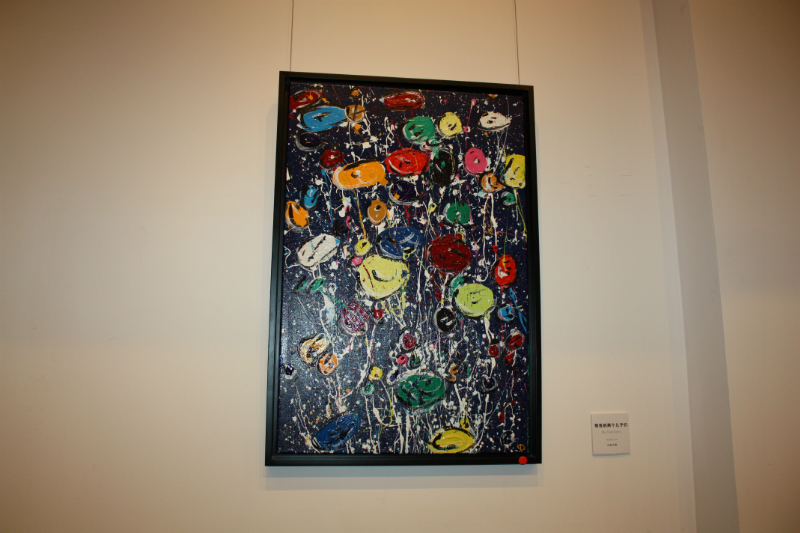 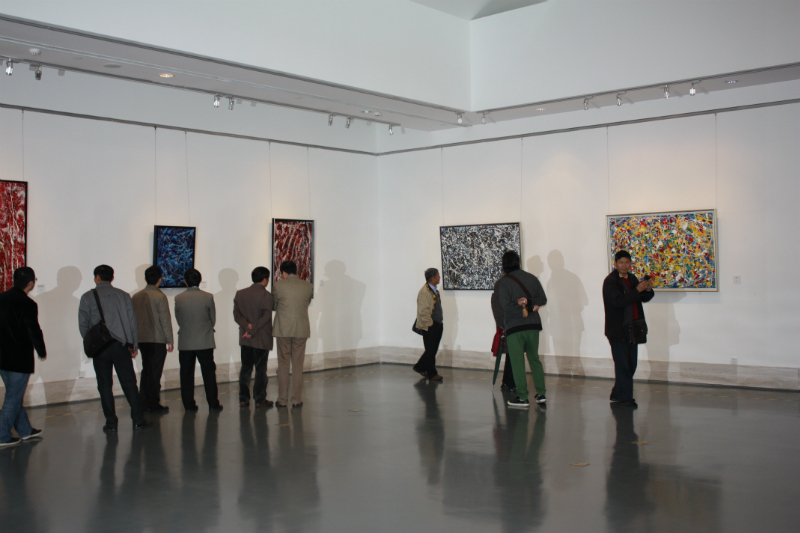 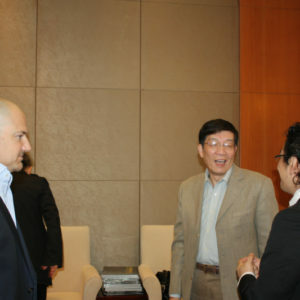 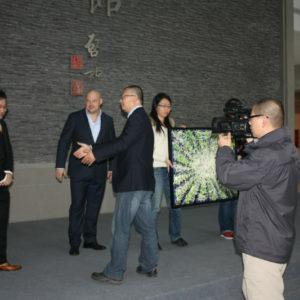 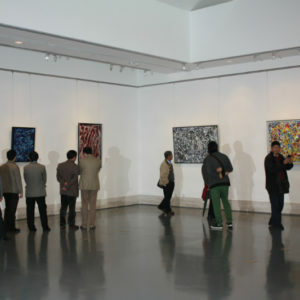 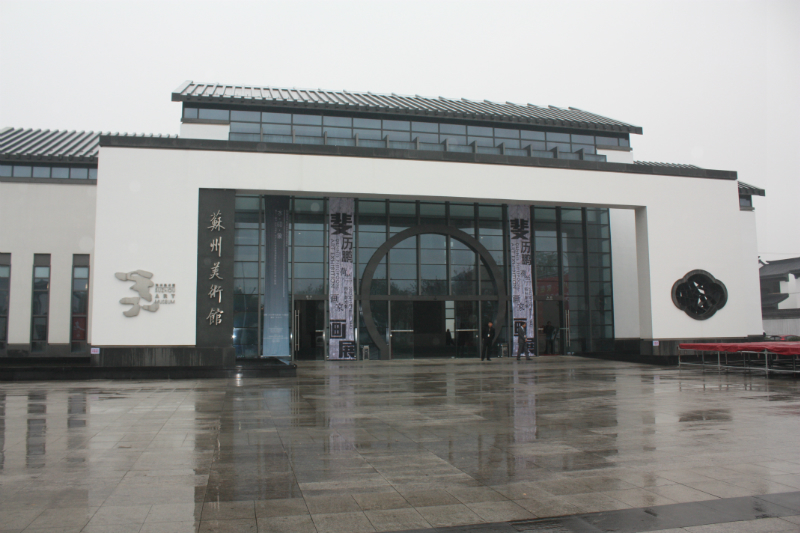 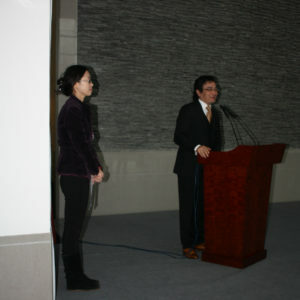 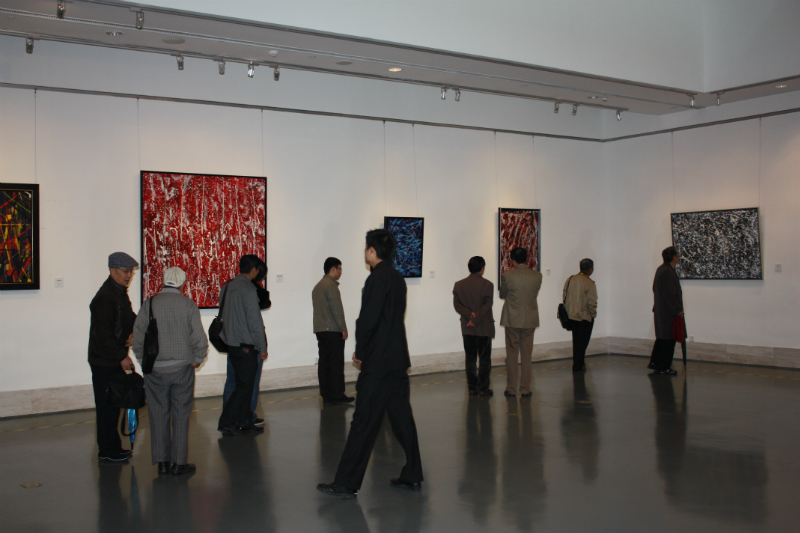 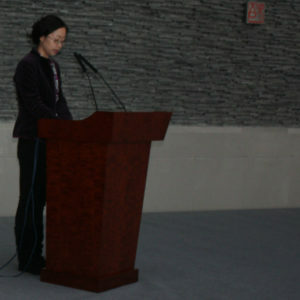 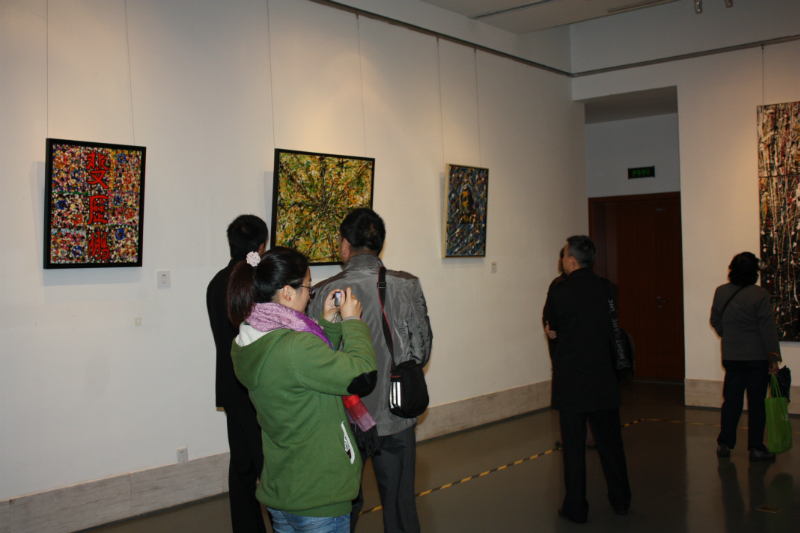 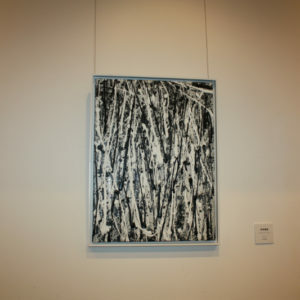 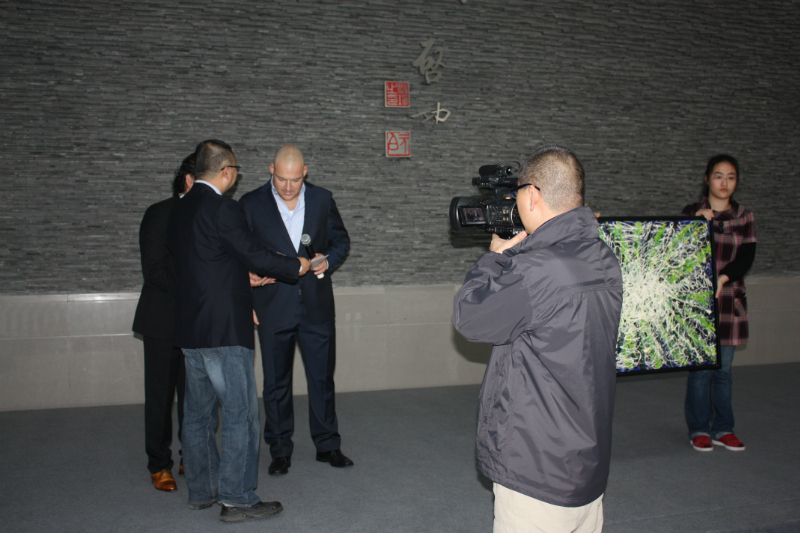 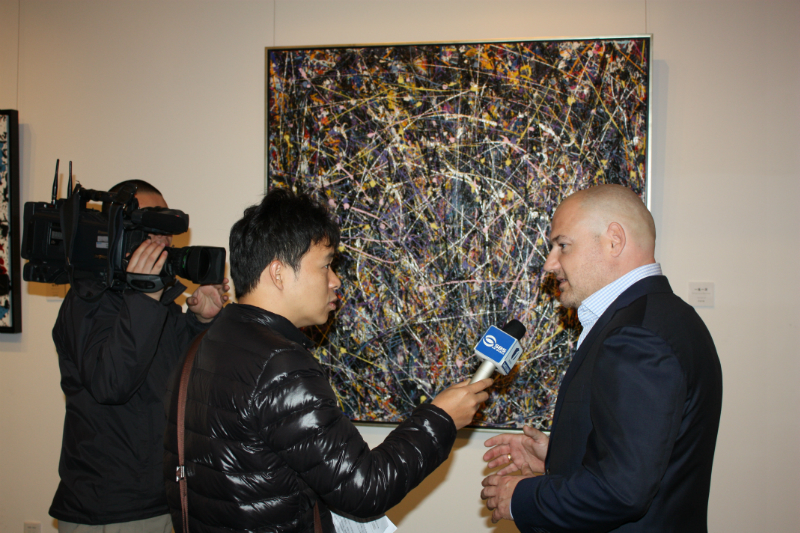 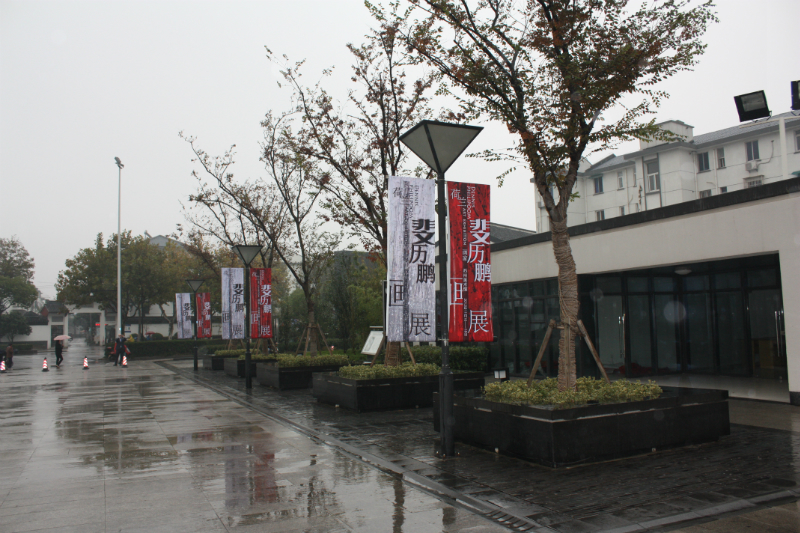 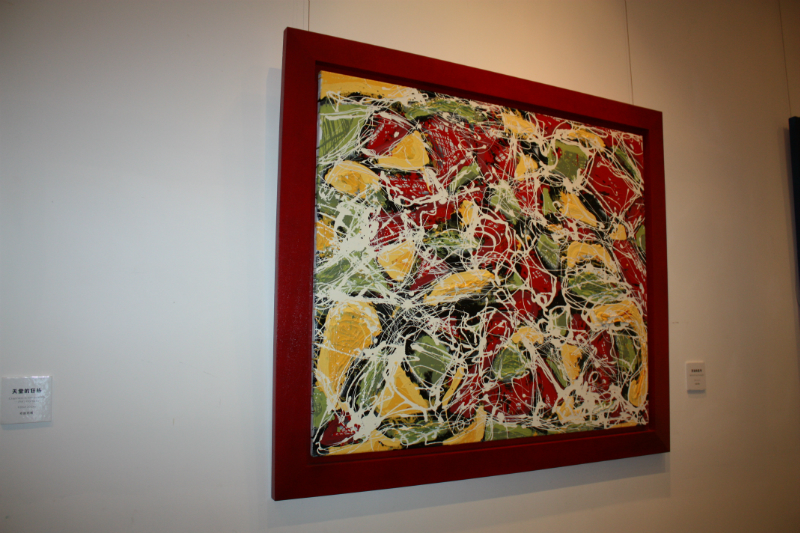 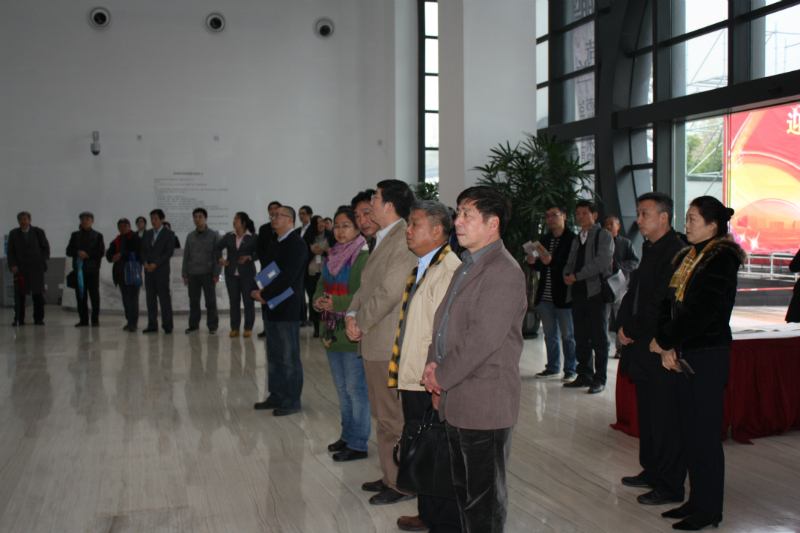 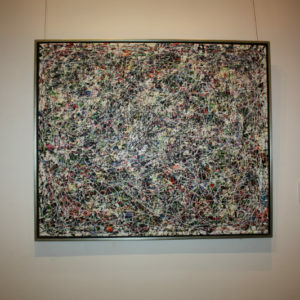 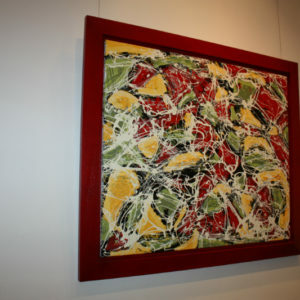 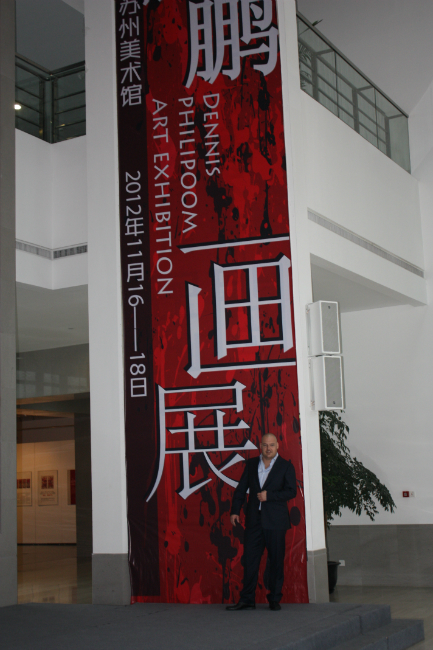 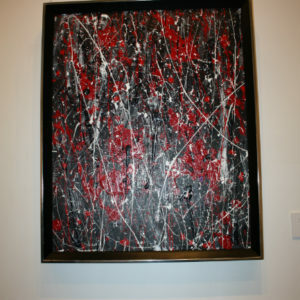 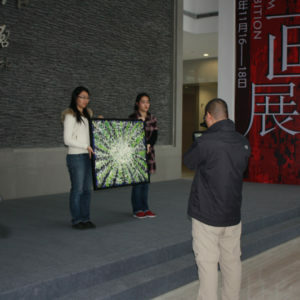 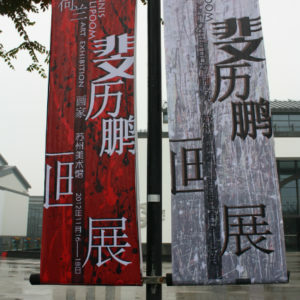 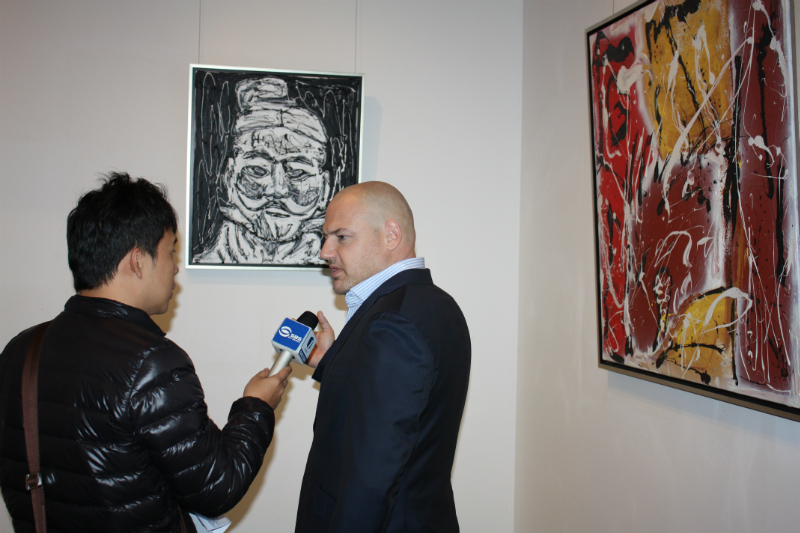 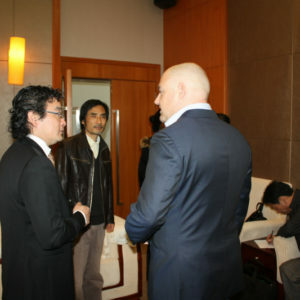 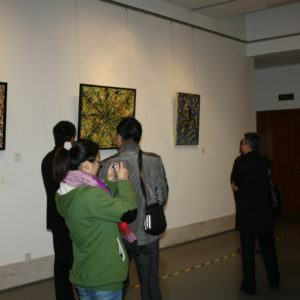 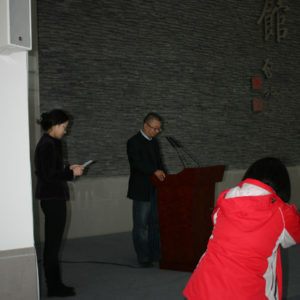 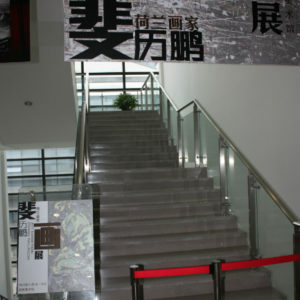 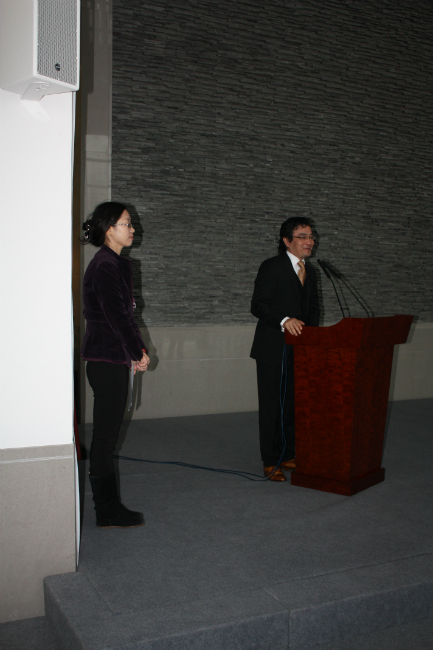 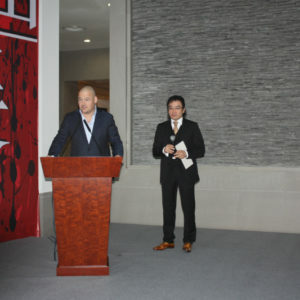 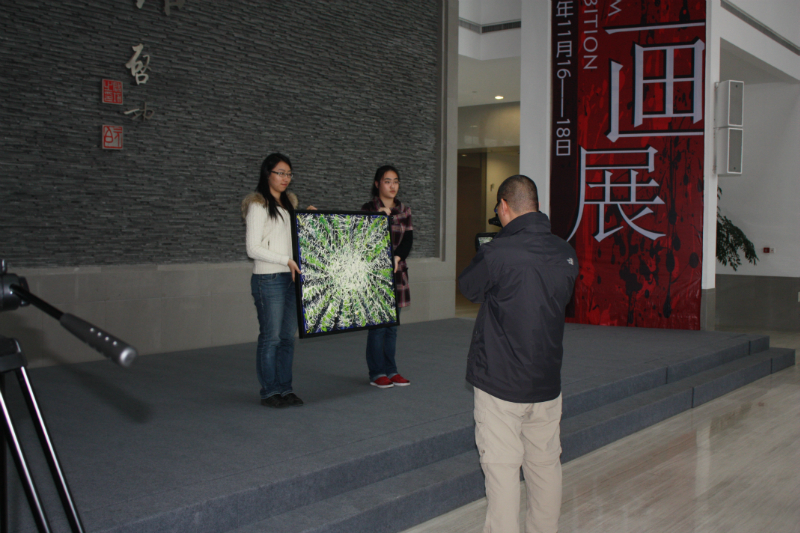 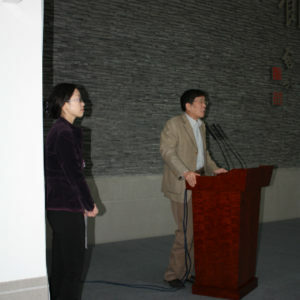 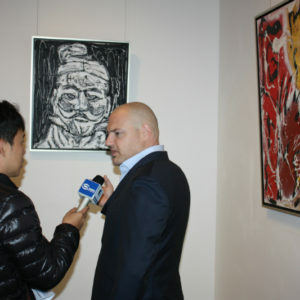 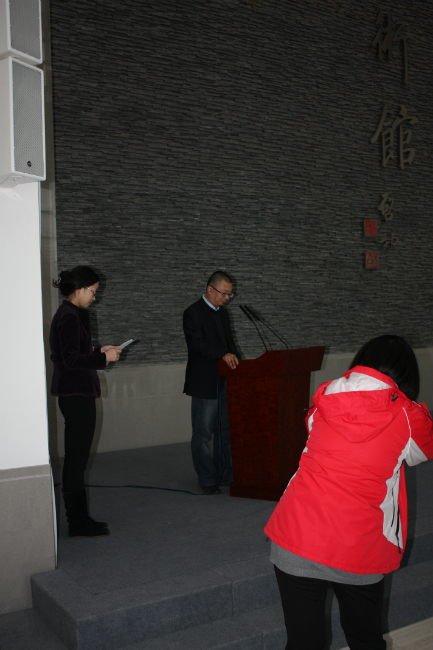 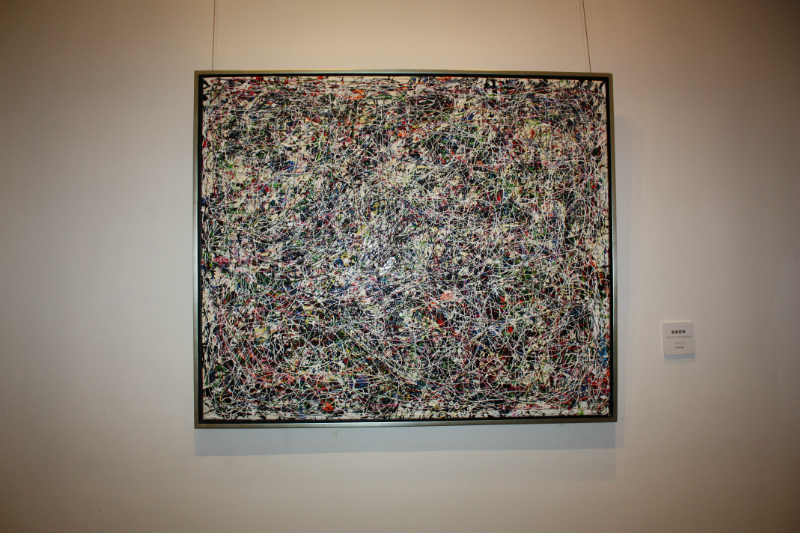 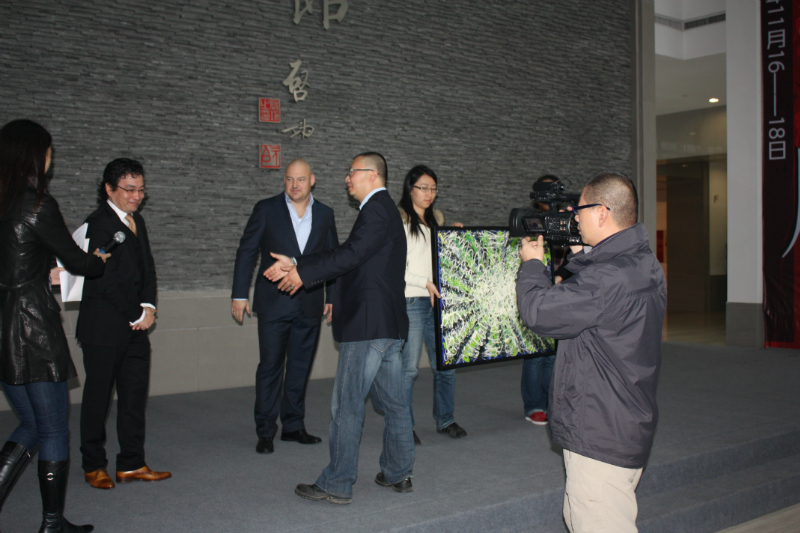 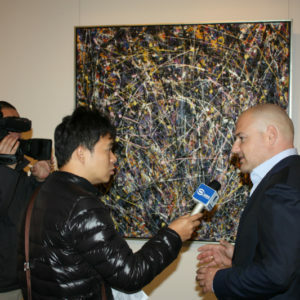 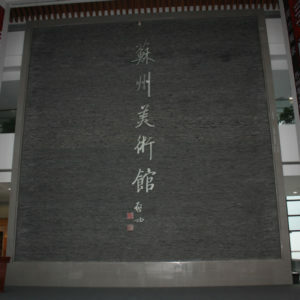 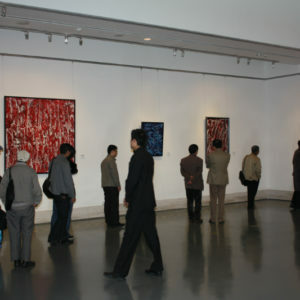 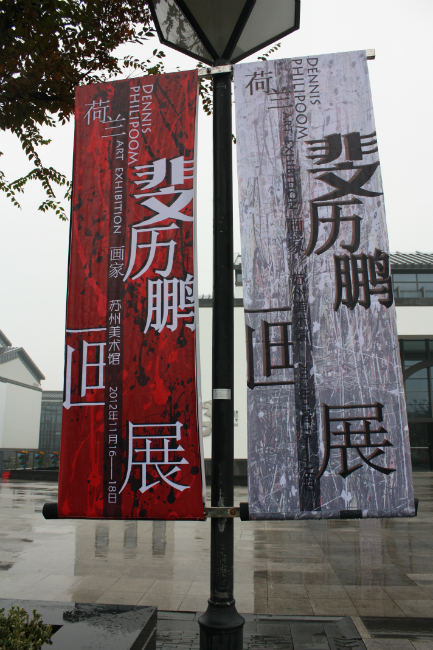 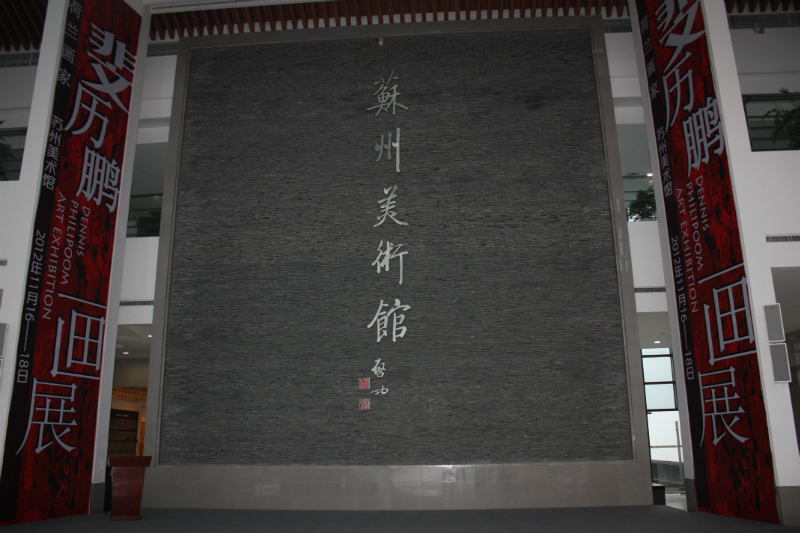 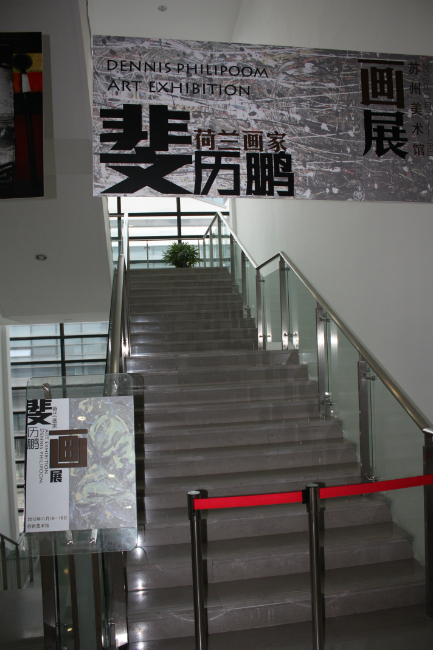 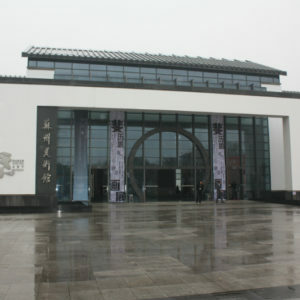 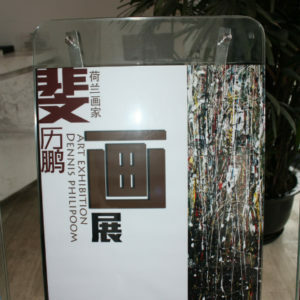 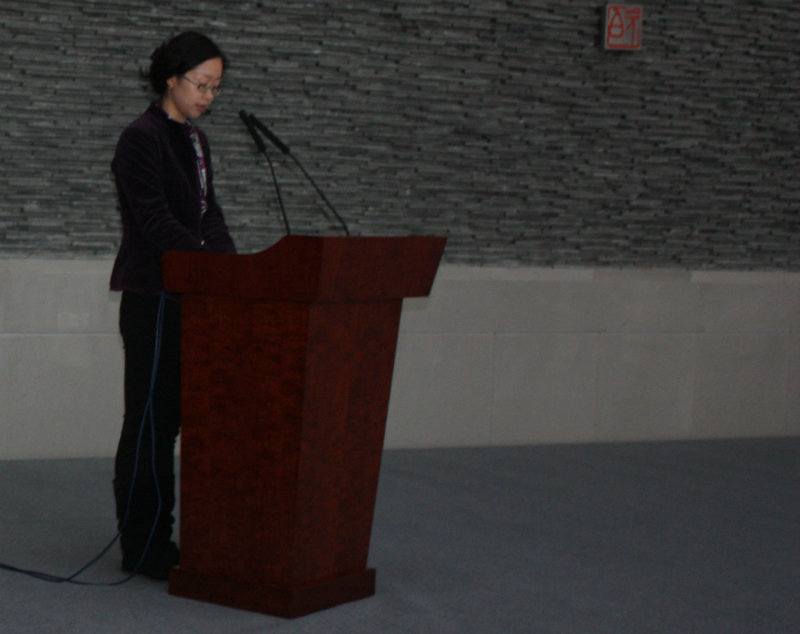 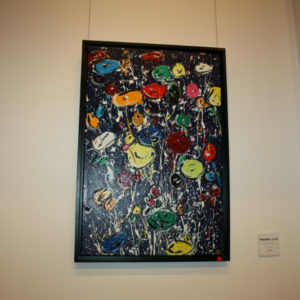 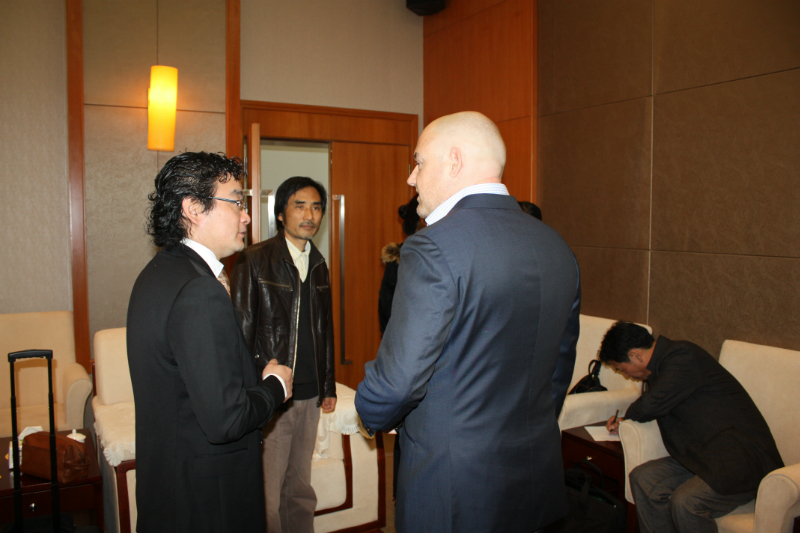 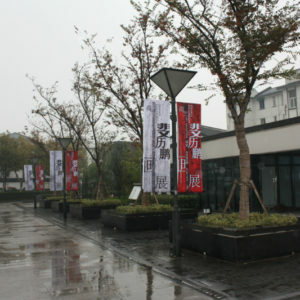 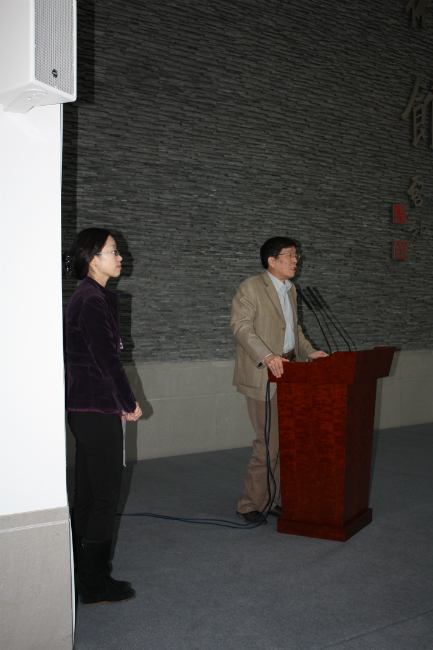 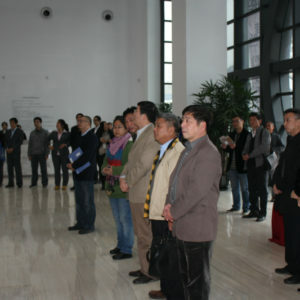 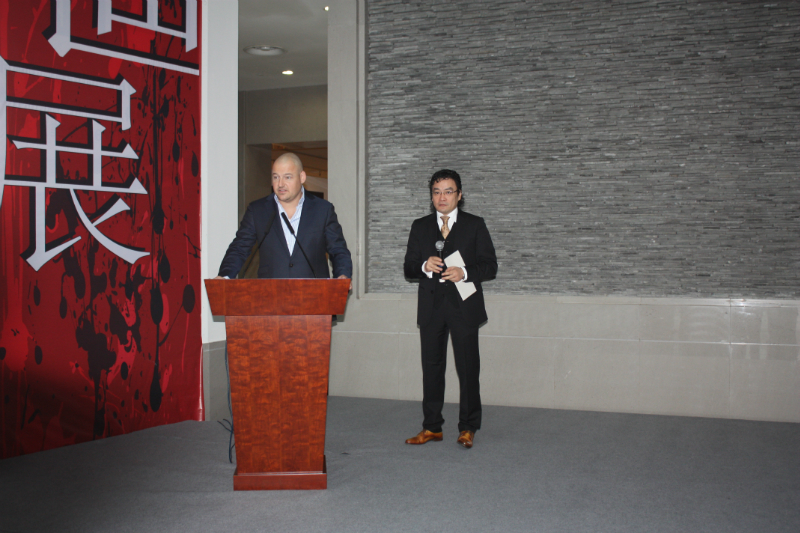 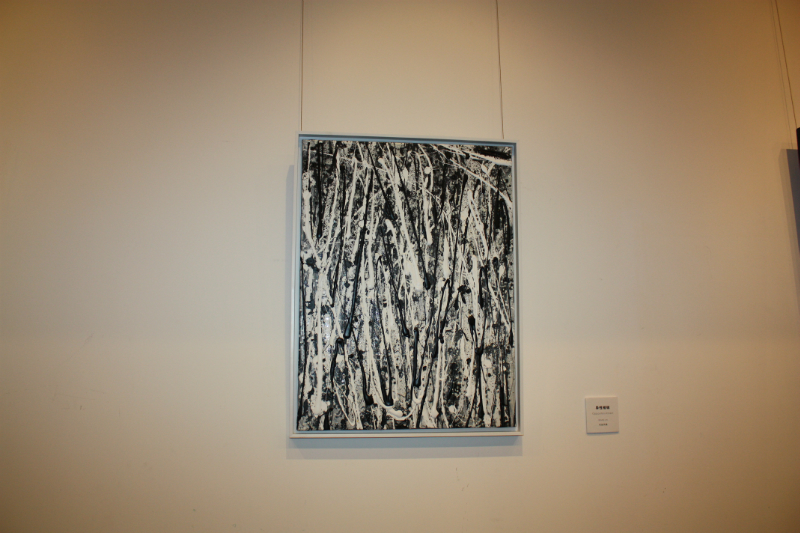 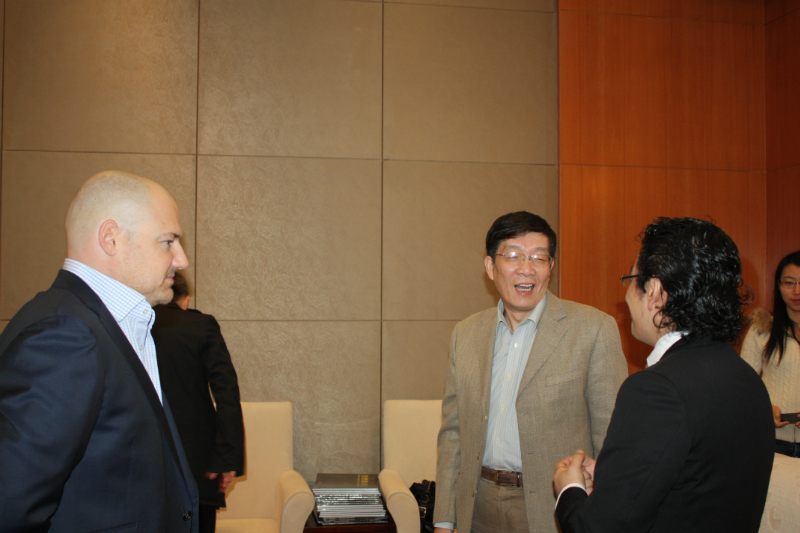 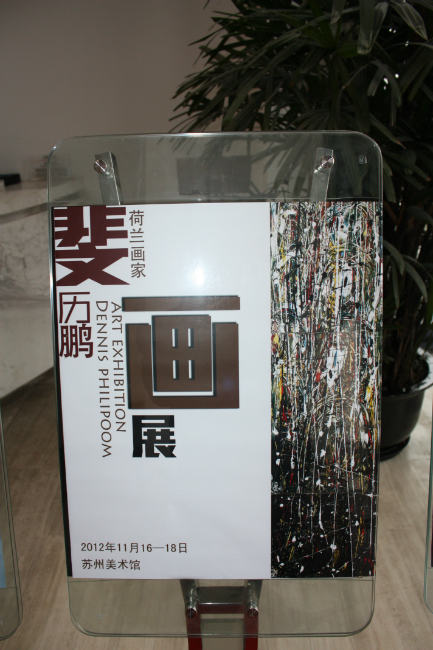 Dennis Philipoom opened his solo exposition at the Suzhou Art Museum at 16 November 2012. 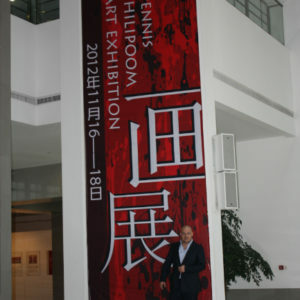 Dennis is very honoured for the opportunity to expose in this beautifull and famous museum. 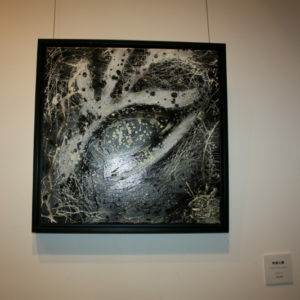 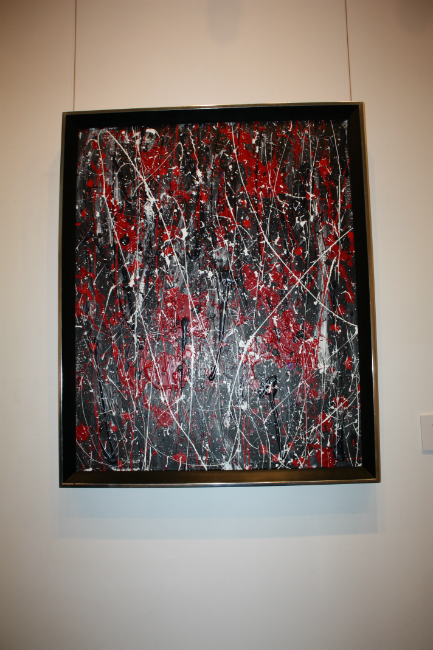 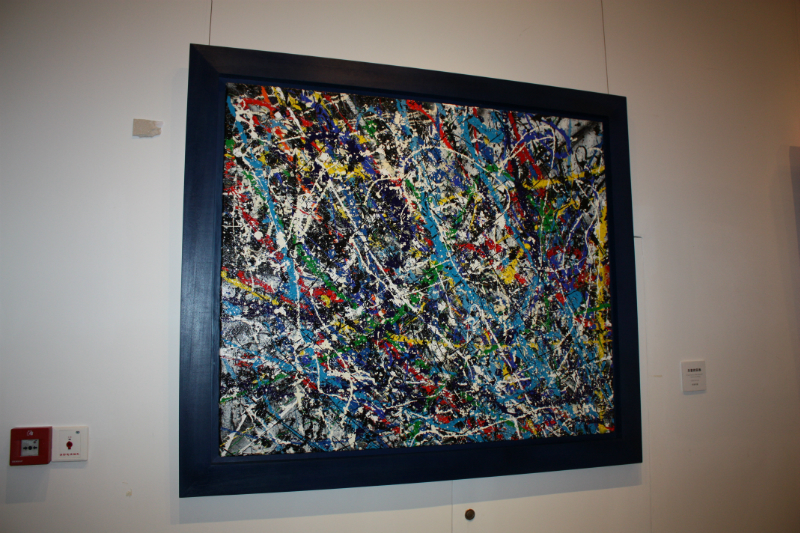 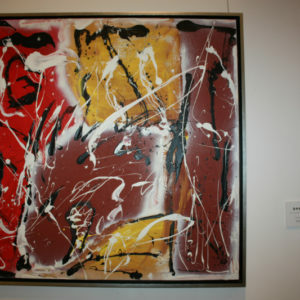 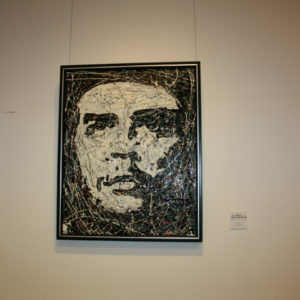 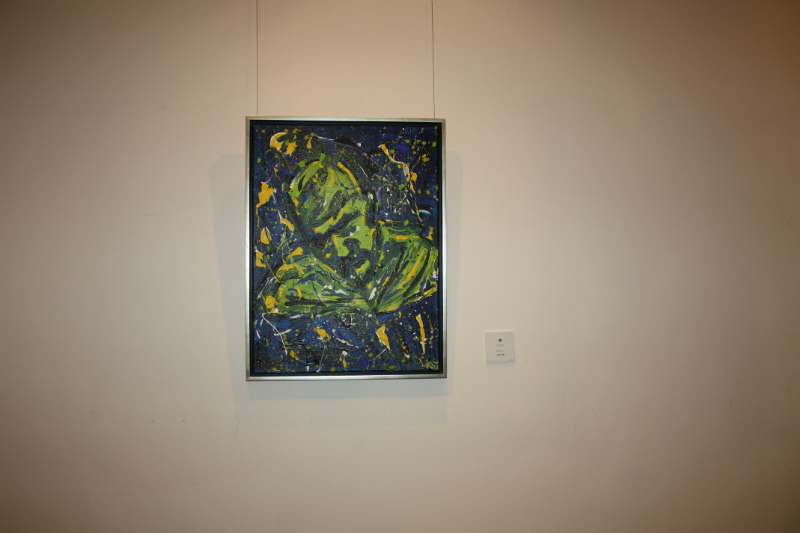 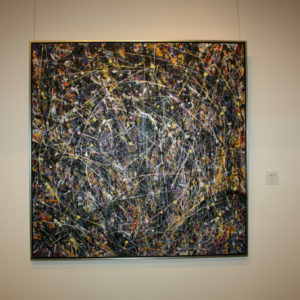 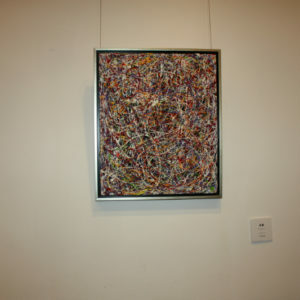 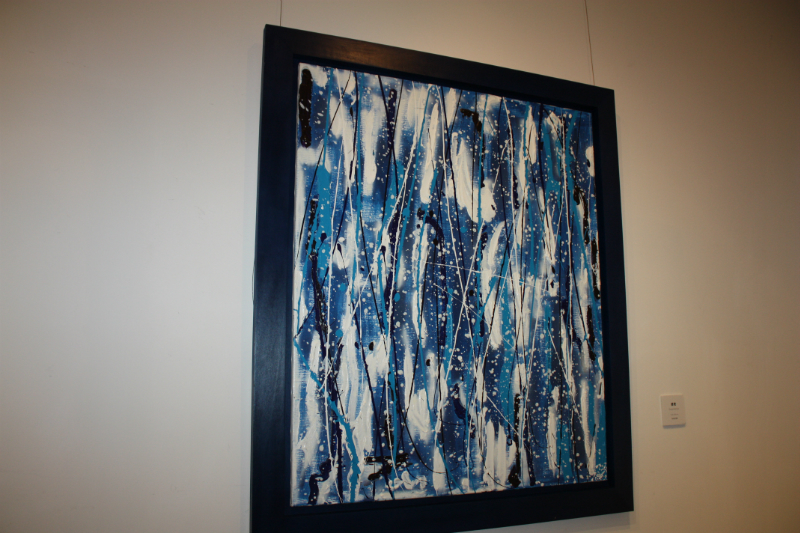 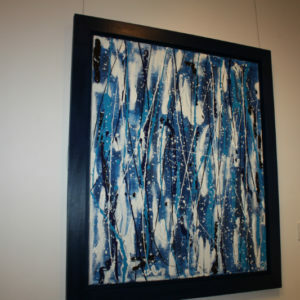 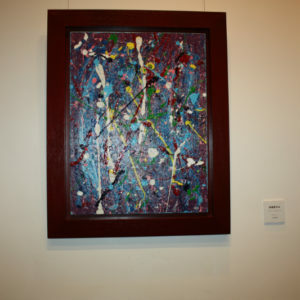 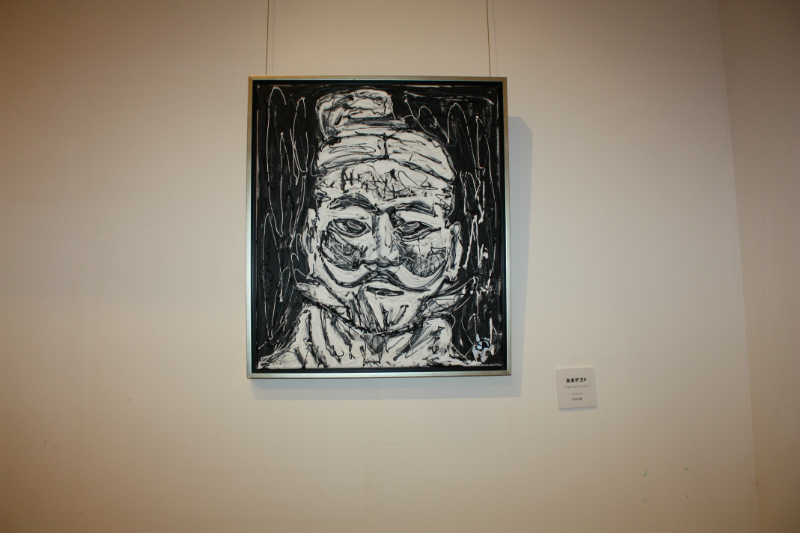 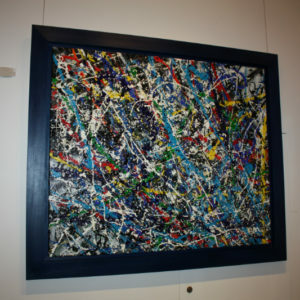 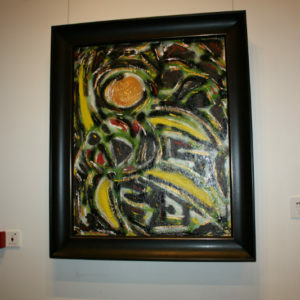 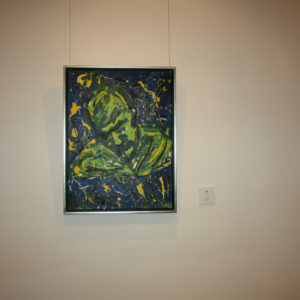 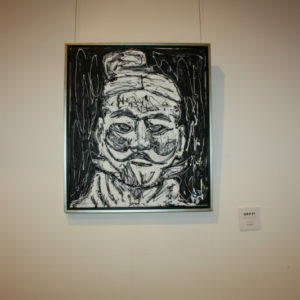 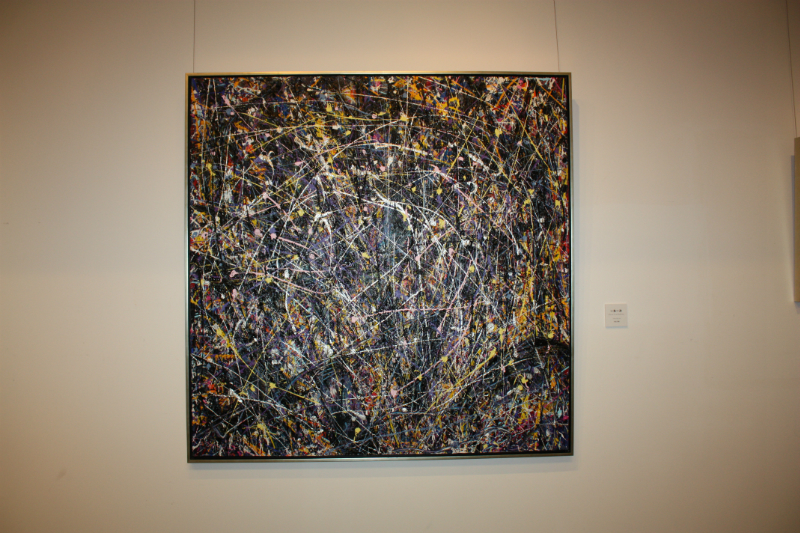 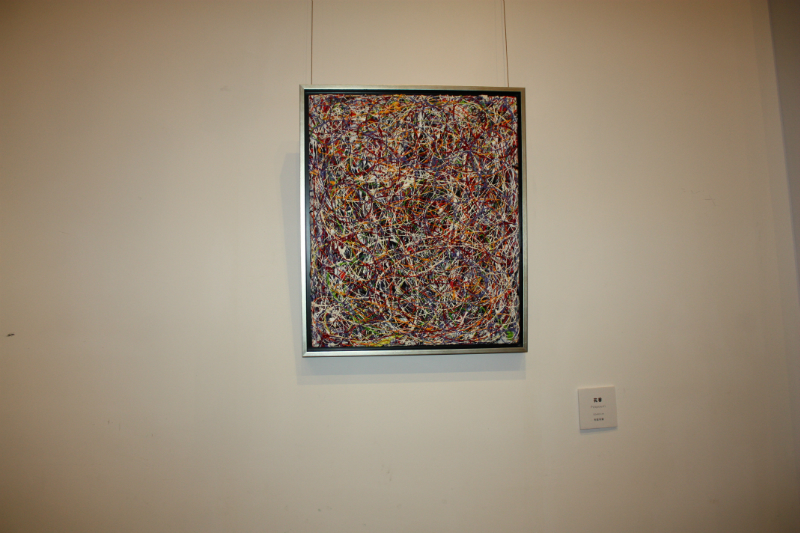 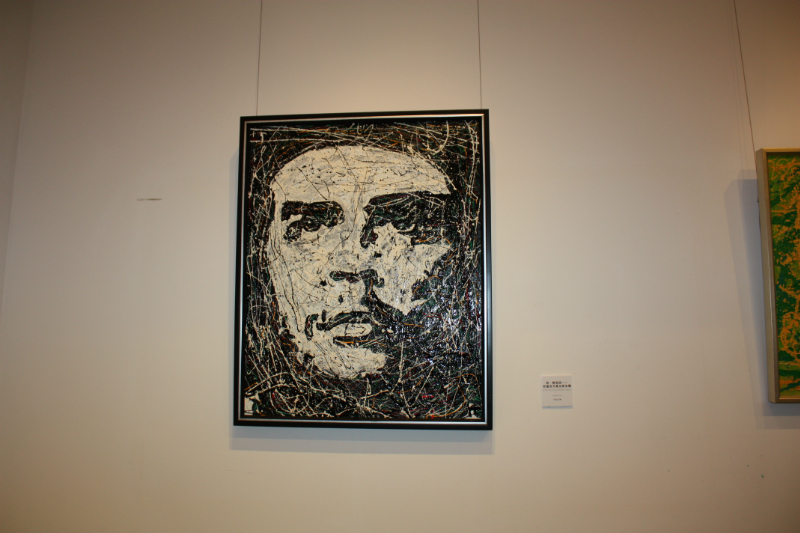 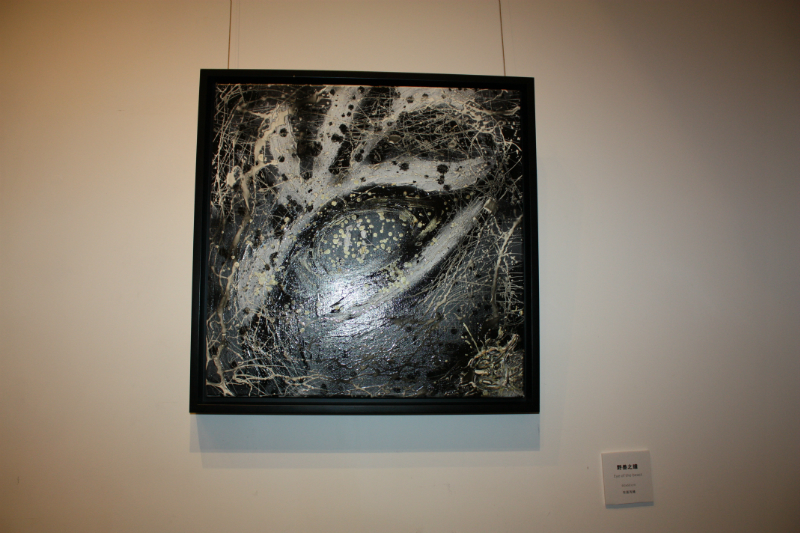 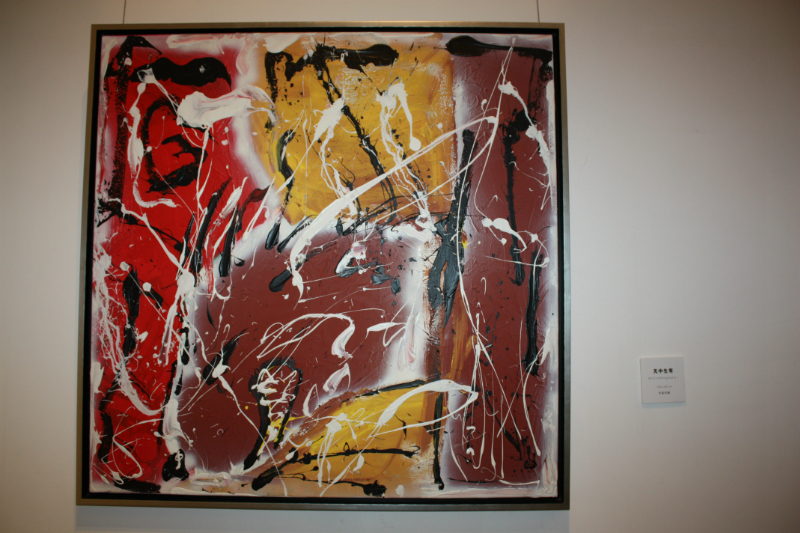 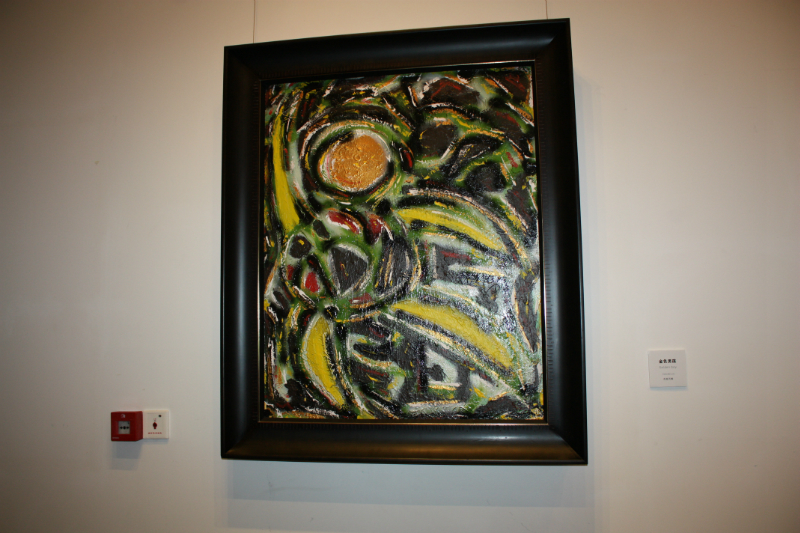 He donated his work White hot sun to the museum. 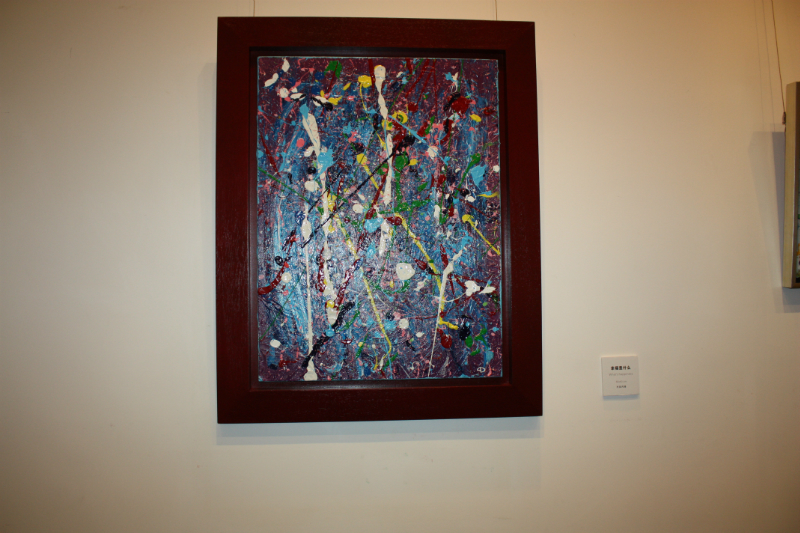 This painting means the beginning of a new life with hope for a good future.